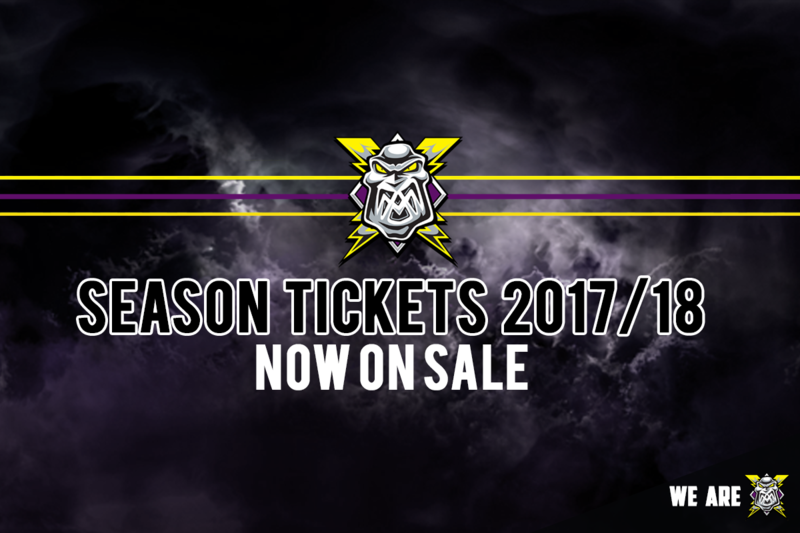 The 17/18 Go Goodwins Manchester Storm Season Tickets are now on sale! 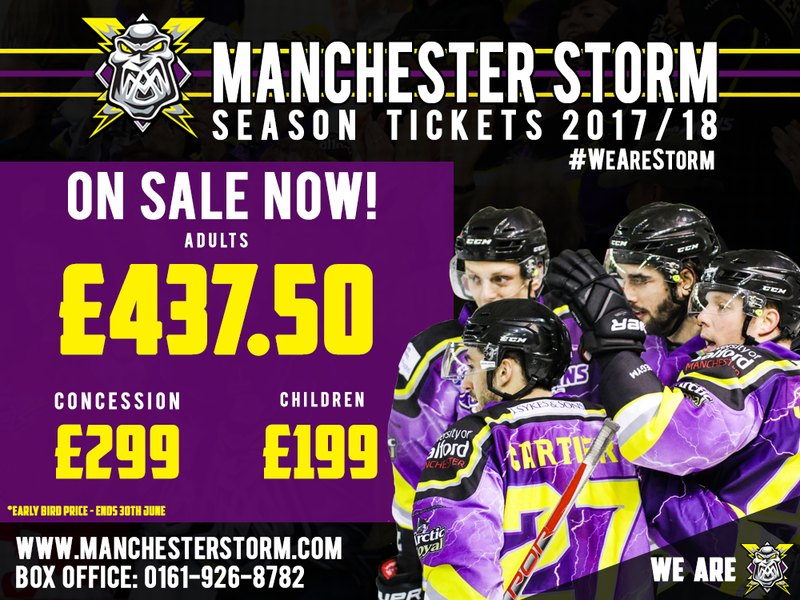 Included in the 17/18 Season tickets are all Elite League regular season games and all Challenge Cup group games (31 games total). Current Season Ticket holders will have until Friday the 30th June to renew their current seats. All other seats will be available immediately. The ‘early bird’ option will allow you to take advantage of a Season Ticket discount as well as the option to pay in 4 instalments if purchased before the 30th June. Normal prices will apply from the 1st July. To apply for a Season Ticket, simply download the application form HERE, fill it in and either send it back via email to [email protected] or hand it the SilverBlades Ice Rink Altrincham box office (in person or via post). Terms and conditions can be found HERE & payment plan details can be found HERE. 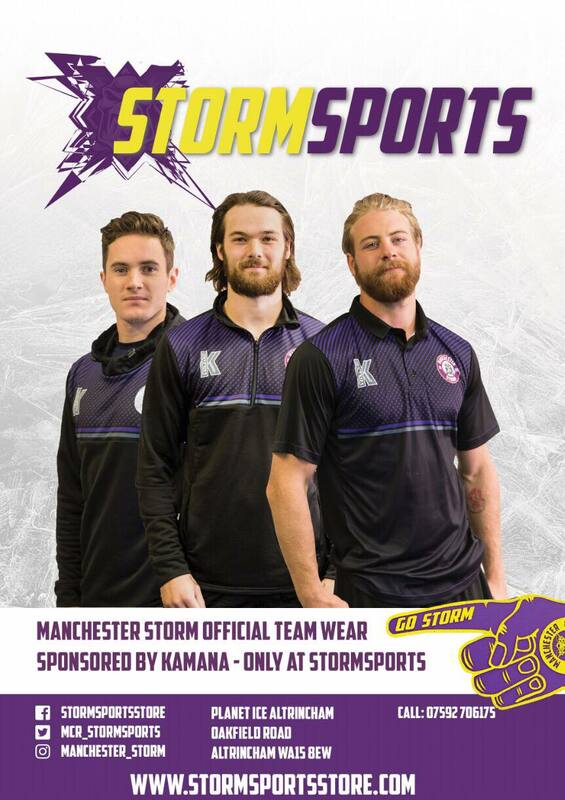 Storm to show their #Pride against the Steelers!